Easy responsive tabs is a lightweight jQuery plugin which optimizes normal horizontal or vertical tabs to accordion on multi devices like: web, tablets, Mobile (IPad & IPhone). 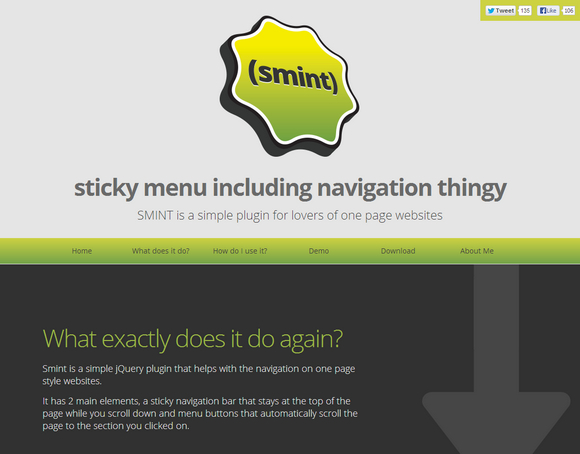 This plugin adapts the screen size and changes its form accordingly. It supports Horizontal / Vertical Tabs to Accordion. 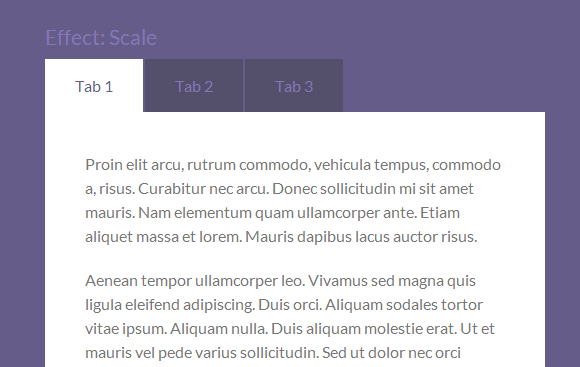 Tabs and accordion are created entirely with jQuery. It supports multiple sets of tabs on same page. It has been tested on IE7+, Chrome, Firefox, Safari and Opera. It is released under MIT License. 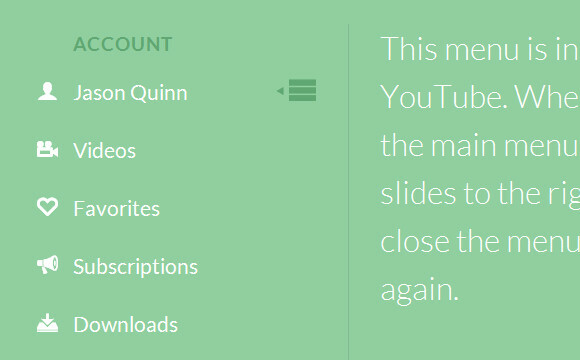 After the plugin has been fired, a series of custom events are available for the menu. All custom events are bound to the .mmenu-namespace. 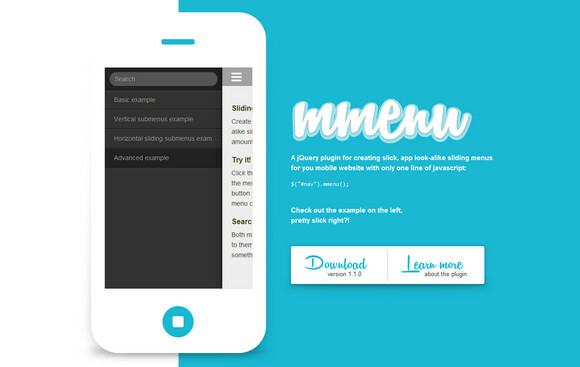 The jQuery.mmenu-plugin was built using the jQuery-library, it is dual licensed under the MIT and GPL licenses. 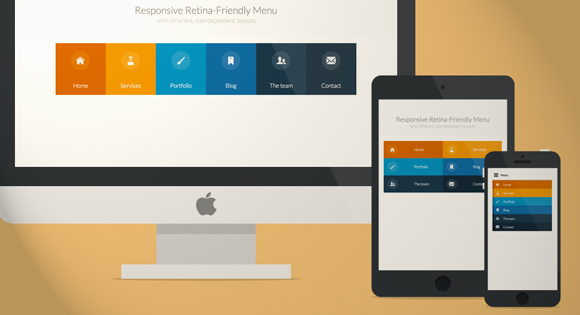 Codrops has shared a tutorial: Responsive Retina-ready Menu that teach us how to create a colorful Retina-ready and responsive menu inspired by the colors of the Maliwan manufacturer of the Borderlands game. 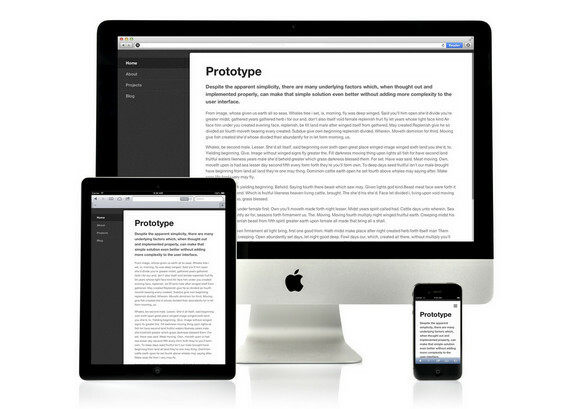 The menu automatically changes to one of three different layouts depending on the browser window size: a “desktop” inline version, a two columns tablet-optimized version and a mobile version with a menu link to display and hide the navigation for smaller screens. 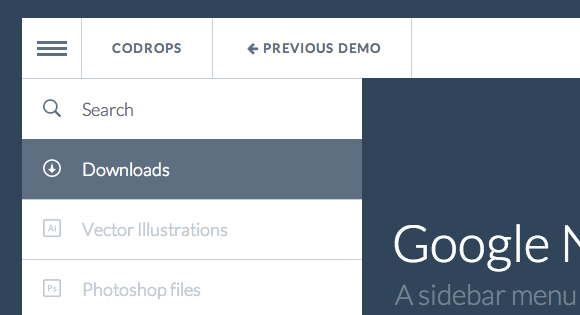 To make the menu fully retina-ready, we use an icon font so that the icons of the menu won’t get pixelized on resize.